Chippanee Golf Club Chippanee Golf Club is a private family oriented country club located on 150 acres in Bristol, Connecticut which offers many different levels of membership including family, limited family, single and social. As a golfing member, you can join tournaments, ladies 9 or 18-hole groups, mixed golf, and our ever-popular annual member-guest. Gale's Personal Training offers private, one on one personal training in Bristol, CT.
We specialize in the service and installation of conveyor and airport baggage handling systems. 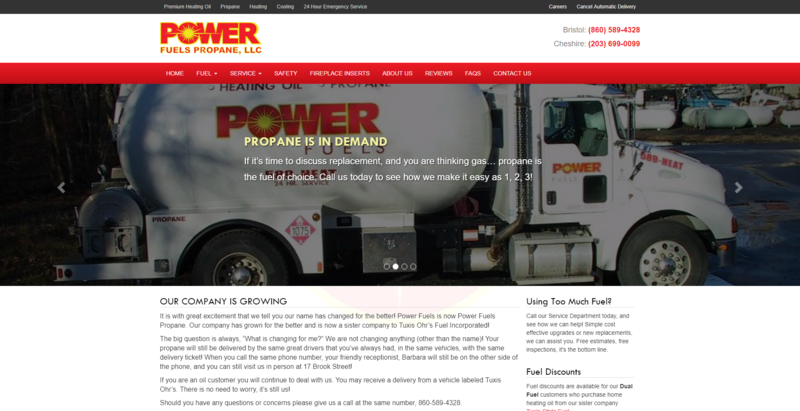 Founded in 1976, Dynamic Manufacturing Company, Inc. is a full service spring manufacturing company. From prototype to production, their commitment to excellence is evident with computerized spring design capabilities, state of the art computer controlled equipment, electronic free length gauges, in-line stress relieving, and high quality standards including statistical process control & a commitment to ISO9002. 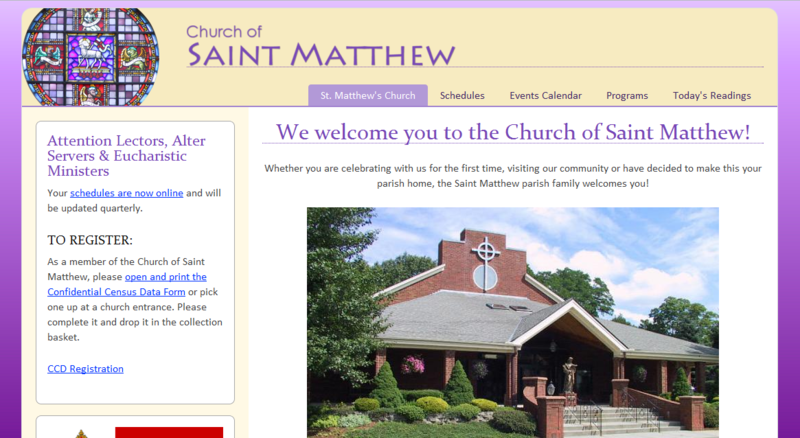 Saint Matthew's is a Roman Catholic Church in Forestville - Bristol, CT. State-of-the-art tattoo and piercing facility. Artists focus on health and safety practices while providing exceptional custom tattooing and body piercing. Building a new home, remodeling your out of date kitchen or bathroom, looking to make your office more elegant and professional or do you just need a bookcase to clean up a cluttered room? With over 50 years experience in quality woodwork design you will feel confident Martin Cabinet is committed to making your home or office the masterpiece of your dreams. 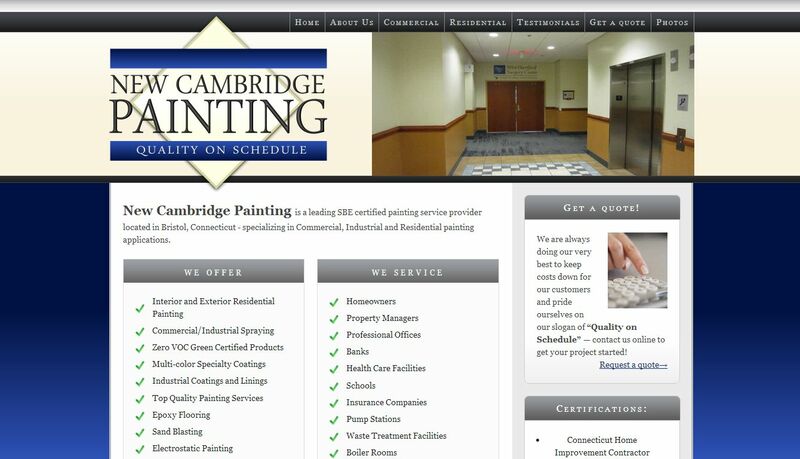 New Cambridge Painting is a leading SBE certified painting service provider located in Bristol, Connecticut - specializing in Commercial, Industrial and Residential painting applications.